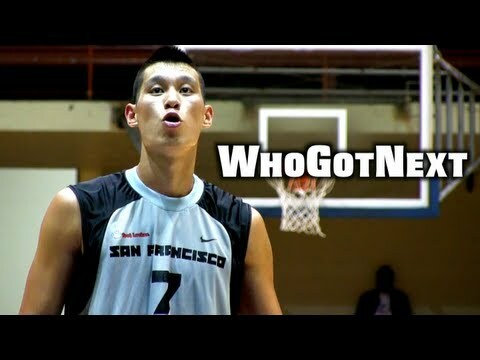 Where does Jeremy Lin basketball in the off-season? You might catch him playing during the summer at the SF Pro-Am League. Seasoned pro and college veterans play in this summer league for the fans and scouts in the stands. Jeremy Lin recently made an appearance for the South Bay Sparatans against Bay Pride. He dropped 45 points on his opponents in the 126-122 overtime win with making 3 point shots, driving hard to the hoop, and dishing assists in traffic. Check out the highlights while you wait for the return of Linsanity. This entry was posted in sports on June 30, 2013 by Kevin Hsieh - channel APA. 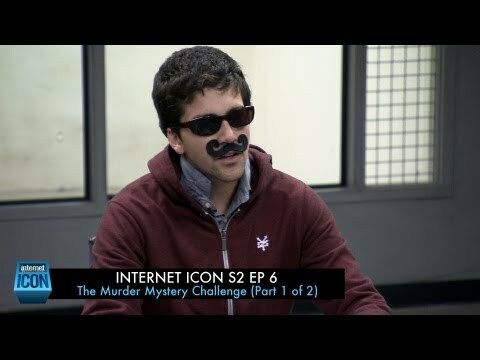 Internet Icon Season 2 continues with episode 6 “The Murder Mystery Challenge”. With the Shield Brothers eliminated, the Top 6 contestants compete in the “Chase Sequence Challenge” where they have 5 hours to shoot and edit a video involving a murder using facts from TheTruth.com. They may also use any prop(s) and/or actor(s) from the ICONography Area. These filmmakers put together “who done it?” mystery scenes. YouTuber Shane Dawson join Ryan Higa, Christine Lakin, and Timothy DeLaGhetto as a guest judges. They critique each of the Chase Sequence videos, deliberate, and then eliminate one contestant. This entry was posted in shorts on June 30, 2013 by Kevin Hsieh - channel APA. 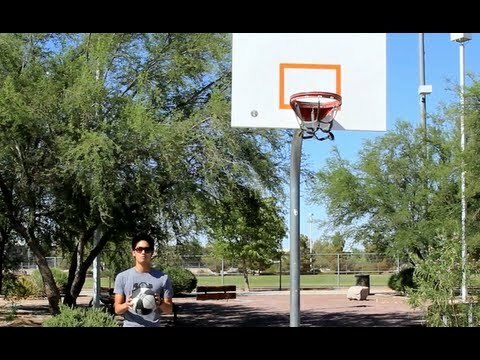 You’ve probably seen impossible basketball trick shots on Youtube, but none of them are quite like Ryan Higa’s. It’s packed with tons of headshots with a super bouncy basketball. See the behind the scenes footage to see how it was done. Watch more Ryan Higa : Candy Crush the Movie trailer, Google Glasses Human and The Ryan Higa Show with Sean Fujiyoshi. This entry was posted in comedy on June 30, 2013 by Kevin Hsieh - channel APA. Hip hop duo Double Dosage recently released their music video for the track “Cruisin’ (Dip & Swerve)”. Take a ride with them as the roll with the music up and the windows down. They cruise to their destiny as they are driven by their ambition to make it in the music industry. Obstacles won’t get in their way on their grind. Hustle is shifted to high gear on the road to success. Listen to more Double Dosage: Breathe, Cash Flowin’, Do It Big, Take Out The Garbage, Let It Be Known by Double Dosage, The Way You Roll, and Put Me On. This entry was posted in music on June 29, 2013 by Kevin Hsieh - channel APA. You might have seen Taho Kakutani from the Advil commercials on TV. As one of Seattle’s famous “fish throwers,” Taho is part of the main attraction at Pike Place Market—and an unintentional celebrity. He’s also turned pitch man for Nordstrom Men’s Shop. Along the way, he tells you the secret to a fishmonger’s success. Have fun, and shovel a lot of ice. Traphik x Twankstar collaborate on the music video for the track “Break It Down” off Traphik’s “Cruise Control” mixtape. 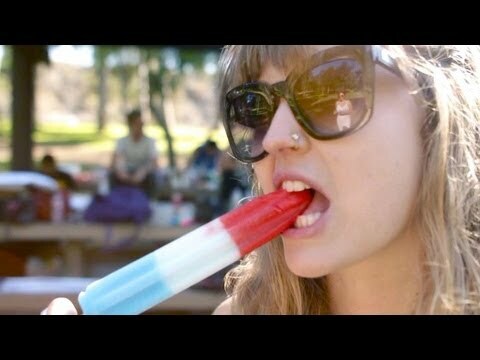 Celebrate 4th of July early with this duo and party in the park with their friends. Nothing like water balloons, water gun fights, and riding down a giant hill on a block of ice. They break it down for you in this song. Listen to more Traphik : Goodnight, What Do I Have To Do! ?, Magnetic, Fly Young Gentlemen, Touch It Maybe, Cruise Control mixtape, All Night, Chillin Here In the Atmosphere (C.H.I.A), It Feels Good (Silly Me), Rebound, Crushin, Is She Out There, Charlie Sheen, and DTF. This entry was posted in music on June 28, 2013 by Kevin Hsieh - channel APA.